You will need to edit the MyVidoeNav.xml file by finding it and right-clicking and opening with an advanced text editor such as Notepad++ (or equivalent). My favourite Amber default view is the low list. You will notice that view 54 corresponds with the low list view and that I have moved it to the top of the list. You will need to move your favourite view to the top of your list. Edit the following and replace the number between the triangle brackets with the number of the view you wish to make default. As you can see, I've again used view 54 which corresponds to low list in the Amber skin. 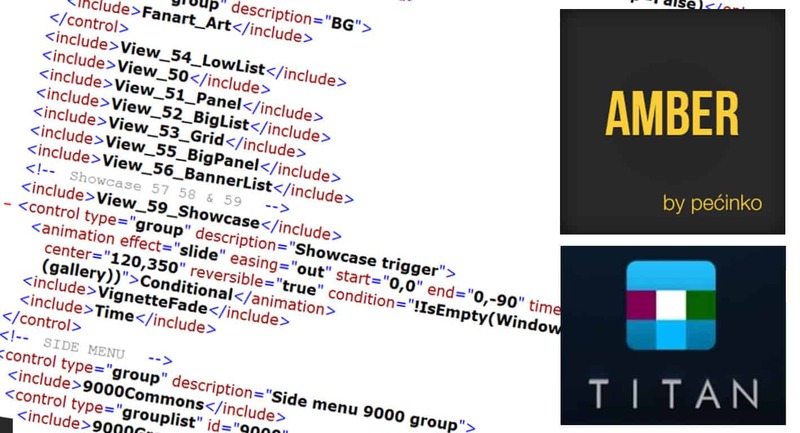 If you are changing your default Kodi view for the Titan MediaBrowser skin you will also need to change the following line to start with your default skin. In Titan MediaBrowser, low list is view 515 so you can see below that I've changed it so that 515 appears first in this list. To conclude, there are a few considerations to keep in mind when using this method to establish your Kodi default view. This doesn't seem to work with the views under the music menu. There is another .xml file called MyMusicNav.xml which I have tried editing, but I haven't been able to get to work. I'm going to keep searching for a solution and will post an update when I find something. However if anybody out there has found a solution please share with us! Making these changes will set the default view for all of the menus and sub-menus meaning that if you haven't already manually set a view, the default view will prevail. If you do however, manually set a view, it will override the default. 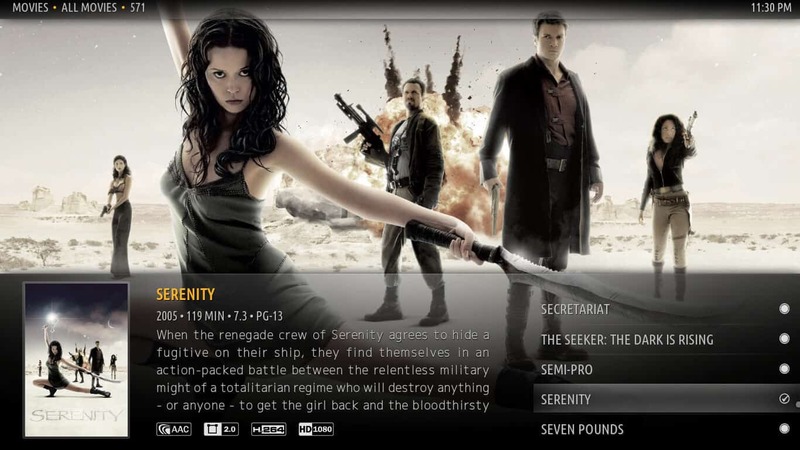 For example, I have low list as my default, but may prefer to use another view when browsing ‘recently aired TV shows'. If I set the view to something else, it will remember and not revert to the default low list. The default view also appears to work within all video add-ons, such as IceFilms and Genesis also saving you time setting up those add-ons. This method of setting the Kodi default view has saved me enormous amounts of time in getting my Kodi installs running the way I'd like. 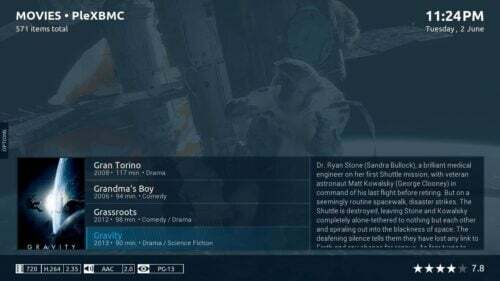 This should be useful in helping you get your Kodi default views working just the way you like them too. Techno-tinkerer, HTPC hobbyist, Canadian cord-cutter and movie and TV aficionado. Husband. Father of two. How to install VirtualBox Guest Additions on Windows guest? 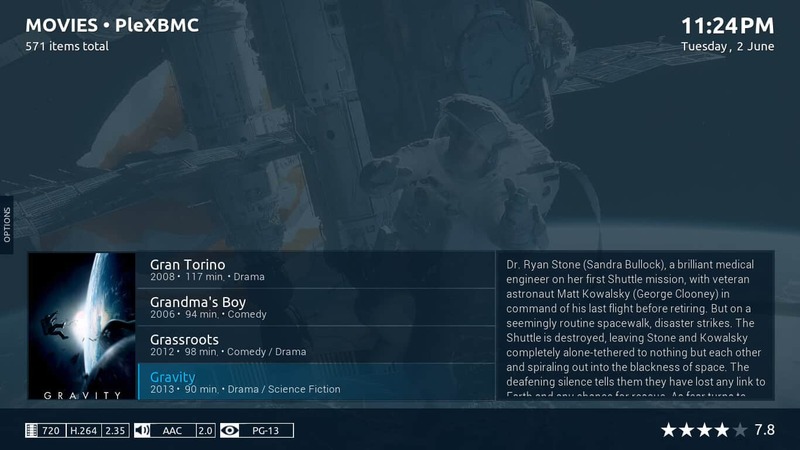 Guide: How to Configure Kodi Multiple user Profiles?